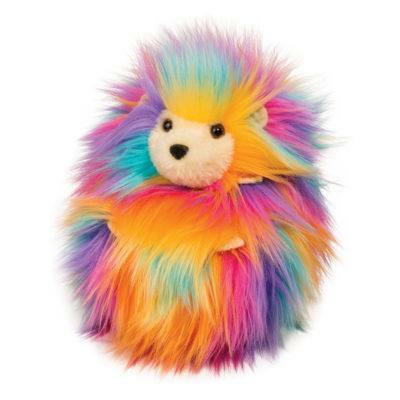 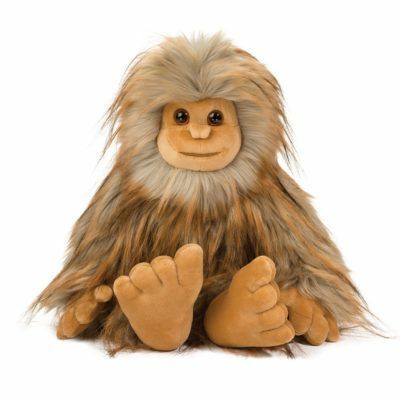 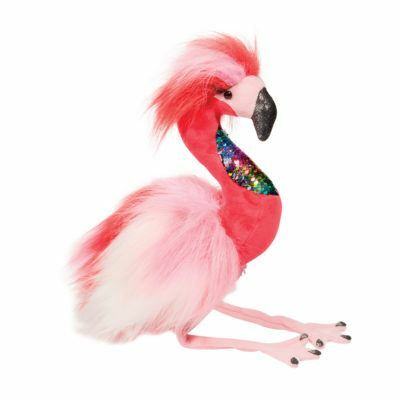 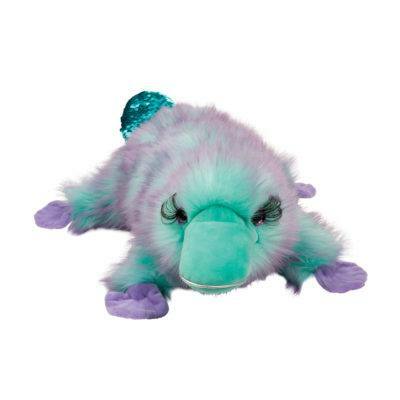 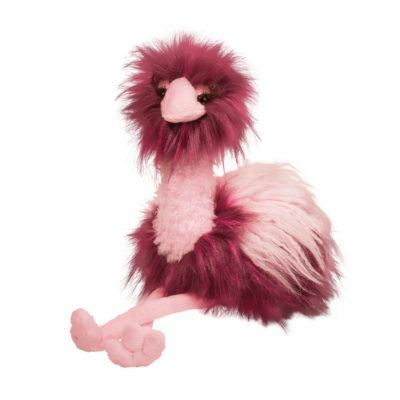 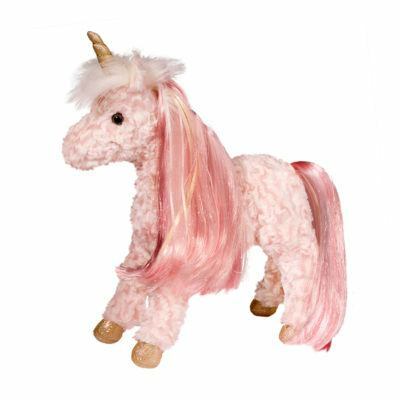 Fanciful and magical stuffed animals! 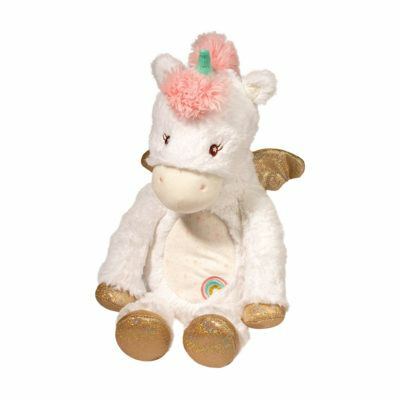 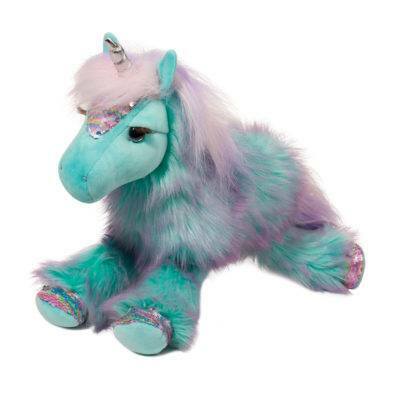 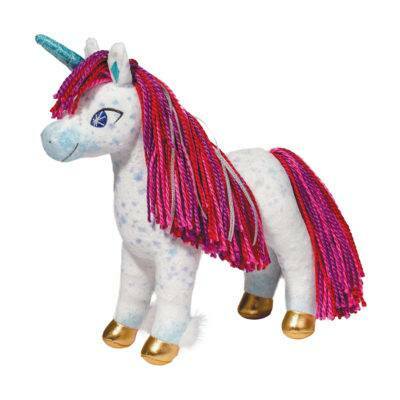 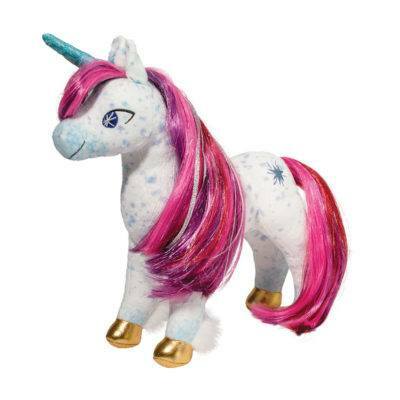 Everyone needs a fun and playful fantasy toy like our Dragons, Unicorns, Princess Horses, Pegasus and more in their life! 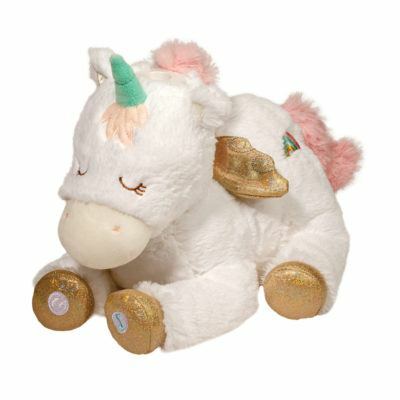 Our realistic take on this magically glitter-filled category of plush toys will capture the hearts of young and old, alike! 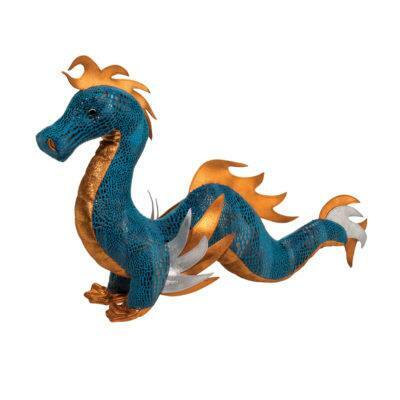 Discover the Fantasy world of Douglas with some of our newest products as well as old favorites.